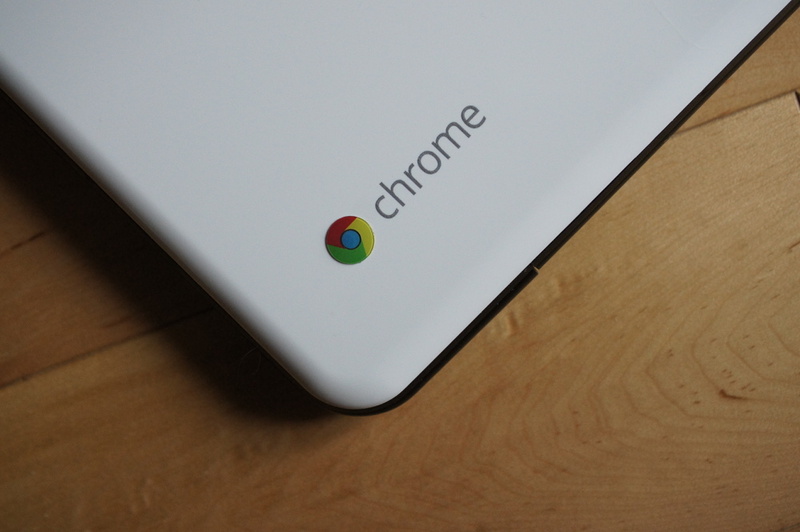 Update: Google announced the Chromebook Pixel this afternoon, making their first touchscreen Chromebook official. Remember the video that surfaced at the beginning of February that was said to be Google’s new touchscreen Chromebook called the Pixel? You know, the concept promo clip that was later debunked as being mostly garbage, and a publicity ploy from someone looking for internet attention? Let’s just say that while that video may not be real, a touchscreen device running Chrome OS certainly does make sense, especially with Microsoft fully attacking the touchscreen laptop market with Windows 8. According to a report out of the Wall Street Journal, Google has already begun developing a touchscreen solution for Chrome OS that will be made available some time later this year. We will likely see Chrome OS laptops with touchscreens along with hybrid devices that have detachable faces or foldable bodies that can essentially be used as Chrome OS tablets. No word yet on manufacturing partners or a release time frame other than some point in 2013. Touch devices are the way of the future, so if Google wants to continue to push Chrome OS, they need to get into the touchscreen game sooner rather than later. They have seen some success in schools, businesses, and government offices, but the mainstream consumer has yet to fully buy into an operating system based off of Google’s popular browser. Adding touch or making devices into hybrids that act as tablets is way to bridge that gap. We’re sort of curious as to what this means for Android or if it means anything at all. Android is the future gold mine for Google, but that doesn’t mean they should stay out of the consumer PC market either.